Between 1953 and 1964, the Ferrari 250 models for the race track and road use were the most successful models from the sports car genius Enzo Ferrari based in Northern Italy. Traditionally the model’s name refers to the cubic centimetre capacity of one of the cylinders of the V12 engine. 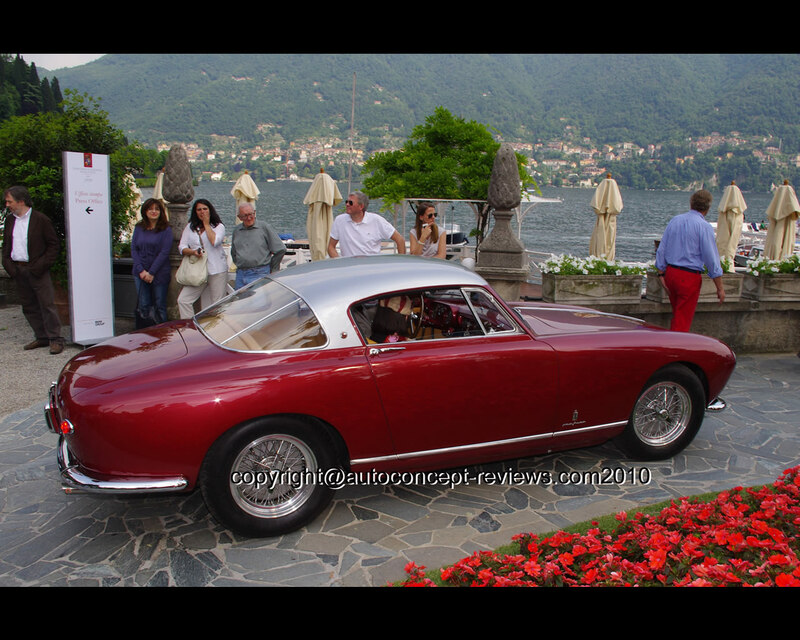 The first series model for the road was the Ferrari 250 Europa as the berlinetta or Spider in 1953. It was still powered by the V12 engine developed by Engineer Lampredi. 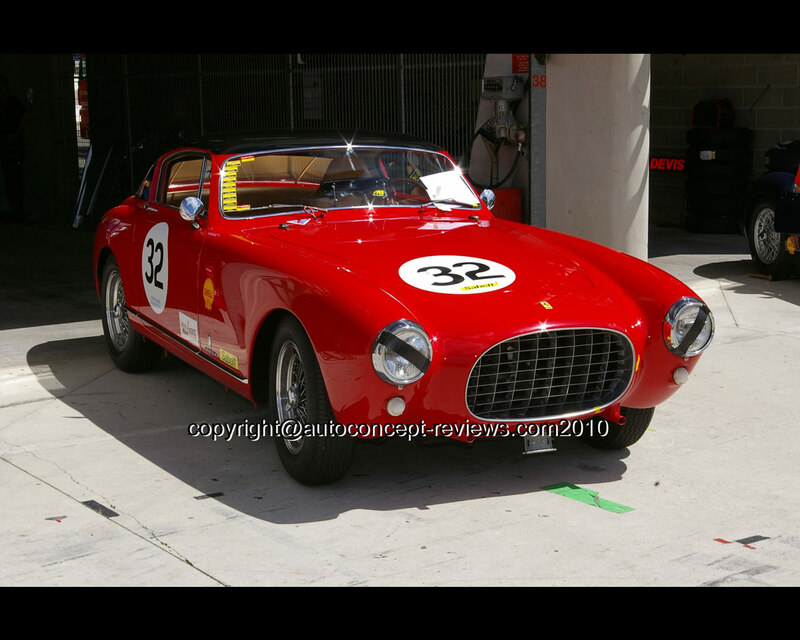 A little later the Ferrari 250 Europa GT was launched with the new V12 developed by Engineer Colombo. By contrast with its predecessor, this engine was designed as a short stroke and developed 220 hp from a displacement of nearly three litres. 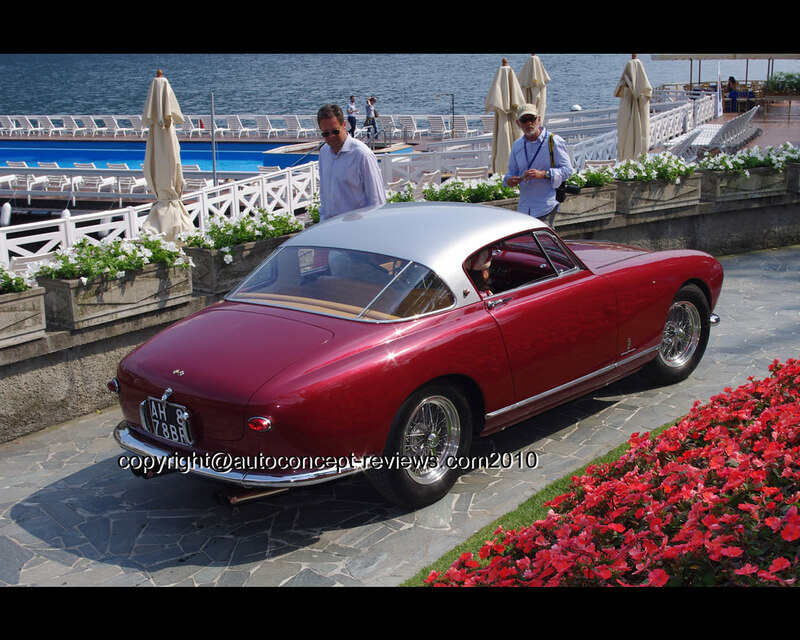 The Ferrari 250 Europa Gt was unveiled at the 1954 Paris Motor Show. 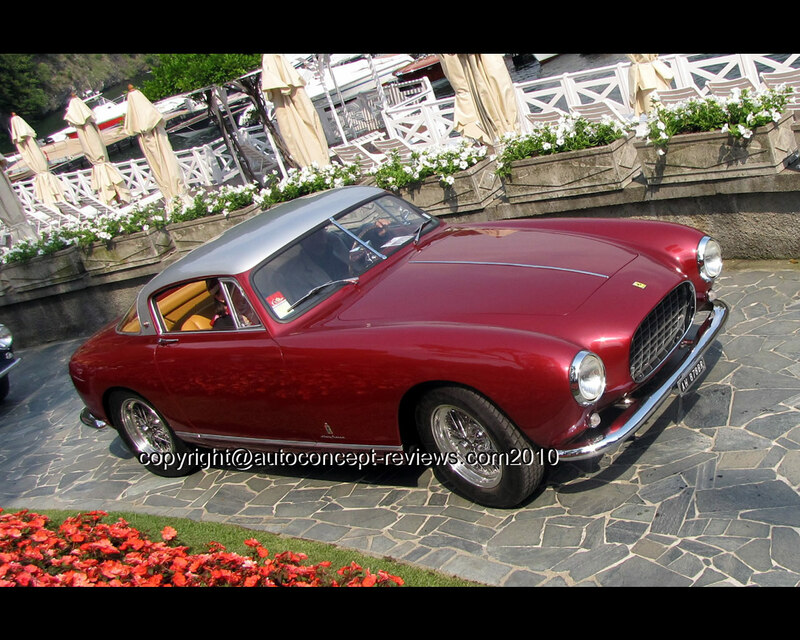 By 1955, only 35 examples of the Ferrari 250 Europa GT had been produced. 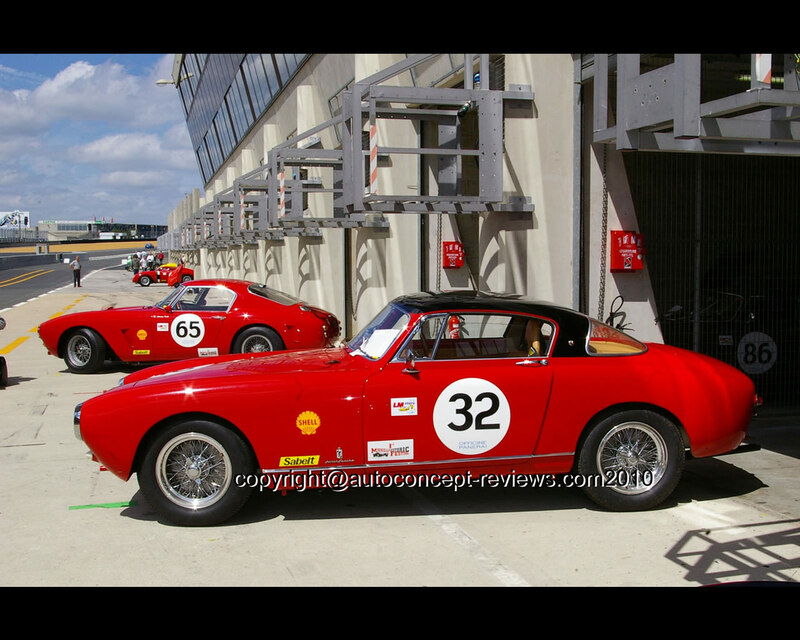 34 of these had been fitted with a coupe body by Pinin farina. The designation “Europa” was used to set this sports car apart from the even more expensive models which bore the designation “America”. 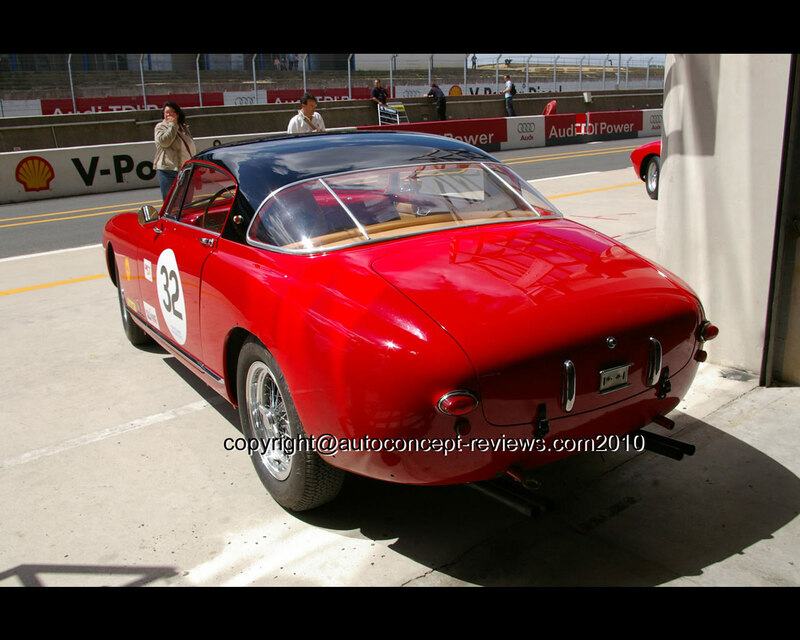 The Ferrari 250 Europa GT 2953 cc V12 engine developed 220 hp at 7000 rpm with three Weber 36 DCZ3 carburettors. The chassis was the conventional Ferrari tubular frame with longitudinal and cross members. Front suspension was independent with double wishbones and transverse semi-elliptic spring, anti-roll bar and Houdaille shock absorbers. The rear suspension was with live axle, longitudinal semi-elliptic spring and Houdaille shock absorbers. Thre were drum brakes all around.